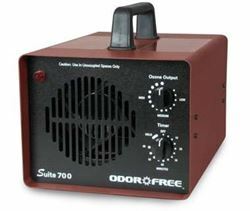 The OdorFree ozone generator permanently removes odors from cars, trucks, vans, RVs, limos, tour buses and other vehicles. All vehicles build up odors from regular use. There are the usual spills from food and beverages which often fall into difficult to clean areas. Tobacco fumes can penetrate every crack and crevice, and smoke residue will cling to the ceiling and other interior surfaces. Pet and body odors can also cause seats and carpets to smell. How can you effectively remove these odors from cars and other vehicles? 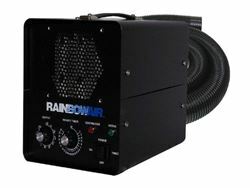 The OdorFree ozone generator is the solution. The Ozone Machine is an extremely effective car odor eliminator because the ozone (O3) attacks odors at their source. 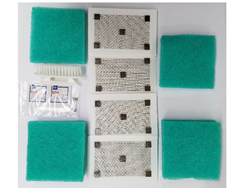 As ozone fills the interior it immediately begins to oxidize tobacco odors, pet odors, food odors and musty smells that cling to surfaces, and even flows into air vents, cracks and crevices.